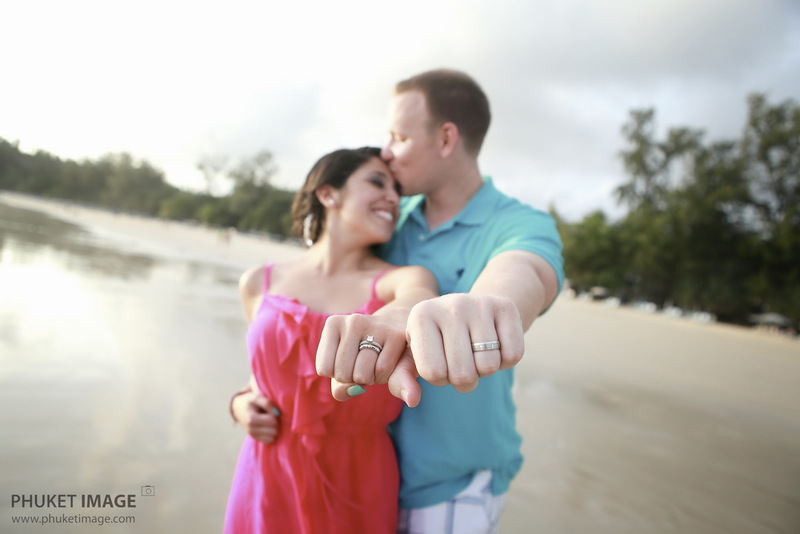 Honeymoon photography session on Kata Beach. Phuket Island has long its reputation as ” the pearl of the Andaman ” is Thailand largest island with many beautiful beaches, surrounding islands. are just ridiculously cute to each other as you seen on images. 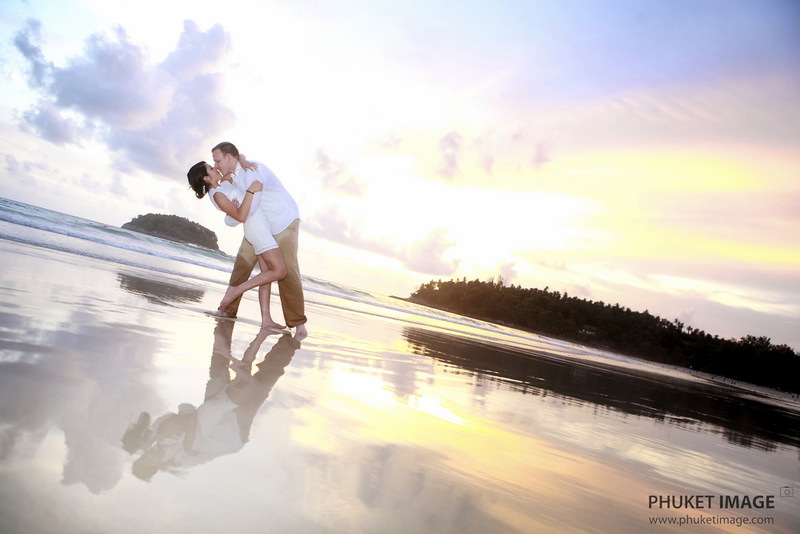 We took photographs on the beautiful Kata beach in the west of Phuket Island. Thank you so much for sharing your love and letting us capture these unforgettable moments in your lives and we hope to meet you again in Phuket. 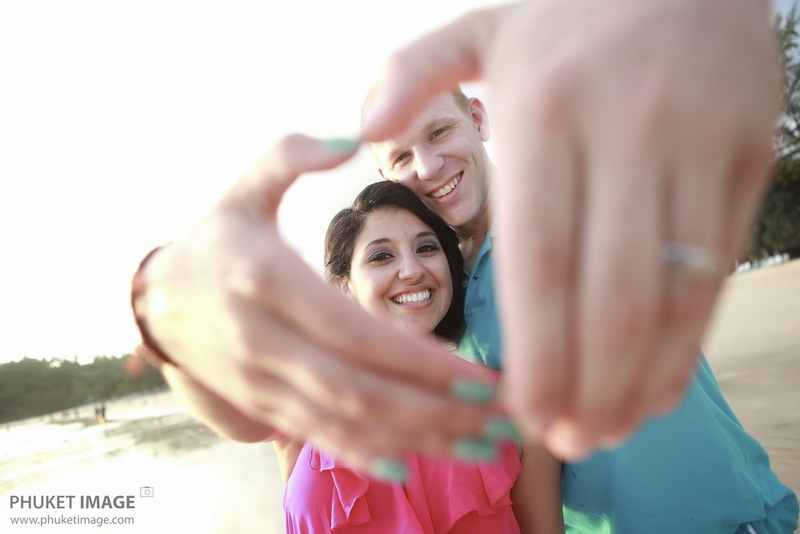 family and child, maternity pregnancy and newborn photography, portraits. This entry was posted in Wedding and tagged Beach wedding photographer, Beach wedding photographer in Koh Samui, Beach Wedding Photographer in Phuket, Beach wedding photographer in Thailand, Destination Wedding in Phuket, destination wedding photographer Koh Samui, honeymoon photography, Marriage photographer in Krabi, phuket honeymoon, Phuket Photographer, Samui post-photography, Samui professional wedding photographer, Wedding Photographer, Wedding photojournalist in Phuket. Bookmark the permalink.